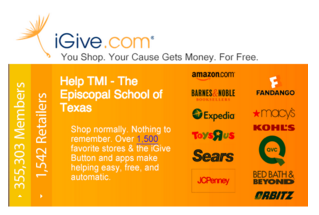 Support TMI While You Shop! AmazonSmile is a simple and automatic way for you to support TMI every time you shop, at no cost to you. When you shop at smile.amazon.com, the AmazonSmile Foundation will donate 0.5% of the purchase price from your eligible AmazonSmile purchases. You can use the same account on Amazon.com and AmazonSmile; you’ll also find the exact same low prices, vast selection and convenient shopping experience as Amazon.com. 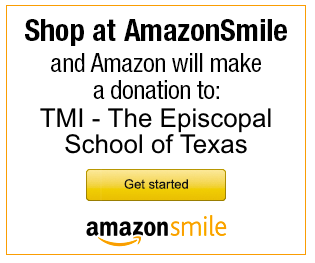 On your first visit to AmazonSmile, you will need to select TMI as your charitable organization of choice to receive donations from eligible purchases before you begin shopping. If you've already selected a charity, you can always change it after you've logged in by clicking the "Supporting:" link for the charity you previously selected that is located beneath the search bar. 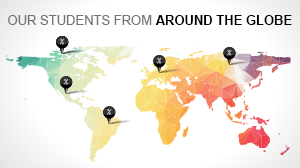 Want to help TMI at no extra cost to you? 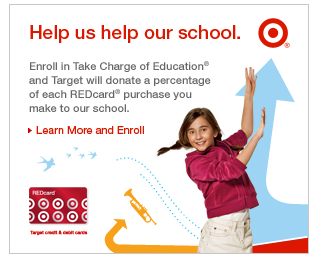 Target REDcard: "Take Charge of Education"
Did you know... You can use your Target Credit Card®, Target Debit Card® or Target® Visa® Credit Card to receive a 5% discount on all purchases and TMI will receive a percentage of the amount of each purchase in the form of an annual check from Target through the Take Charge of Education® program. To get started, enroll online, our school ID# is 16382.